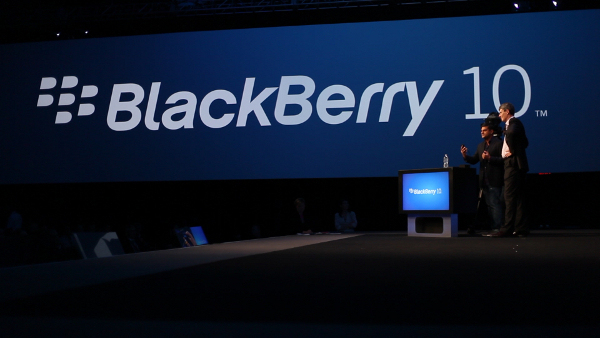 Another BlackBerry Passport is on the way? Like a physical QWERTY keyboard? A square display? A passport-sized phone? Email a lot? If you answer yes to most of the question here, then you are the target of the BlackBerry Passport. Last year, the company went out of its way to standout and launched the Passport, a passport-sized phone. After that, BB stayed quite on the flagship market, despite competitors release a new phone every month. Well, get ready you BlackBerry fans, because it seems like the company formerly known as RIM is looking to come back to the high-end business with another variant of the Passport, codename Oslo. Sources from N4BB leaks a series of pictures of a Passport-look-alike device, with a few different details. Most of the design is still the same, but with different materials. Instead of plastic, the phone now “appears to be a combination of steel frame mixed with silver plastic.” The site suggests that there is no significant alteration in the hardware department, meaning we will still get the same Qualcomm Snapdragon 800 SoC, 3GB of RAM, 13MP camera, and a 3450 mAh battery. The source also speculates that since BlackBerry is focusing in the EMEA and APAC market, this Oslo will be the Passport’s variant for China. No mention of the U.S market. Previous Moto X 2015 to feature a fingerprint scanner?